Been trying to find the right, fair, and simple pricing structure for everything. As for mastering, I’m dropping the “stepped pricing” altogether just to keep it affordable as well as simple. Batch discounts (albums etc.) do apply and can be negotiated on a per-case basis. 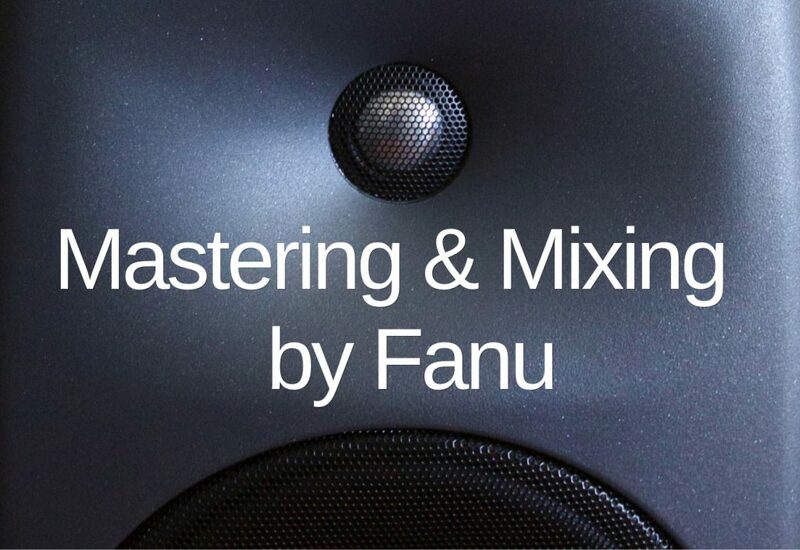 As for mixing and mastering from tracks*, I’m going back to an hourly rate on mixing+mastering from tracks. I find this is the only fair and simple way to do it, as there’s always so many variables at play. I’ve tried to keep a fixed pricing and also limit the amount of stems, but that drives some clients away and just makes it a bit difficult sometimes (e.g., the amount of time it takes varies so much depending on the quality of tracks), to be honest. I’m also dropping the track limit, and charging by the hour, keeping it simple and fair for everybody. Should you have any questions, just contact me at fanusamurai@gmail.com.